Family is moving and after having her since she was a puppy they can't take her into their new apartment. NO WHERE to Bring PRINCESS....Not Good With Other Dogs or Cats... 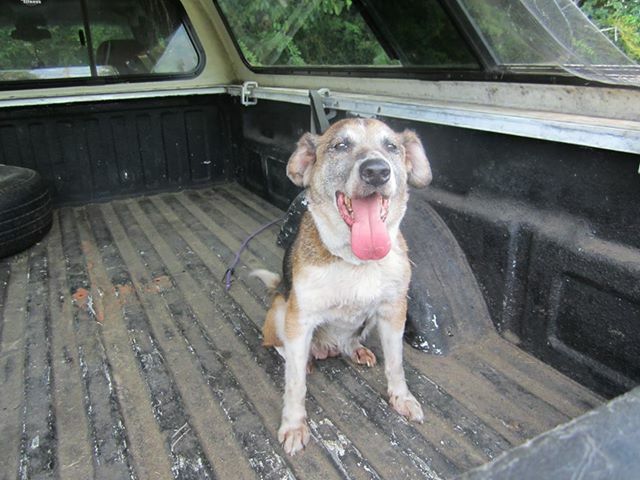 Friendly senior girl, dental disease, chronic ear infections, doesn't like other dogs/cats.